Are you stuck in a rut that you can’t seem to shake and are considering a career change? Maybe you’re looking to change careers or find work you feel passionate about? Jobs are not just jobs but areas of personal development and purpose. But the path isn’t always clear. At times it’s a rocky mountain path with limited visibility because of the fog of confusion and uncertainty. Finding an ally who specializes in the job search is one of the fastest ways to accelerate that process. A career coach can guide you through some of the challenges of a career change and increase your professional confidence, and help you get the results you seek. There’s plenty of career advice out there on the web, but every situation is slightly different therefore there’s no one template that fits all. Professional career coaches should be skilled and trained in helping you create a personalized plan designed to your goals. You’ll get advice and information tailored specifically to your needs when you work with an expert. This is someone who will listen to your situation and give you an expert opinion on how to handle it, with clear action goals. Being unemployed or unfulfilled at work often means experiencing difficult emotions, including doubt, low self-esteem, and lack of confidence. But being in a high-stress job with countless demands can also be troublesome and bad for your self-esteem. If you’re in a position you dislike, working 40 or 50 hours a week, you might very well feel vulnerable and worried about the future. The right support can empower you to take action, overcome setbacks, and maintain your focus. For many executives, networking isn’t exactly a fun activity. Some experience anxiety, have awkward conversations, and struggle to be themselves in large groups of strangers. If your network is suffering because you opt out of big events and stay away from groups outside of your immediate circle, a career coach could become your new best friend. He can suggest the types of events that fit your strengths. He can hold you accountable for meeting more people and finding your networking sweet spot. Making any sort of job transition can be challenging at best. Making a major career change? Lord have mercy! These sorts of moves can drive even the best of us to near the breaking point. 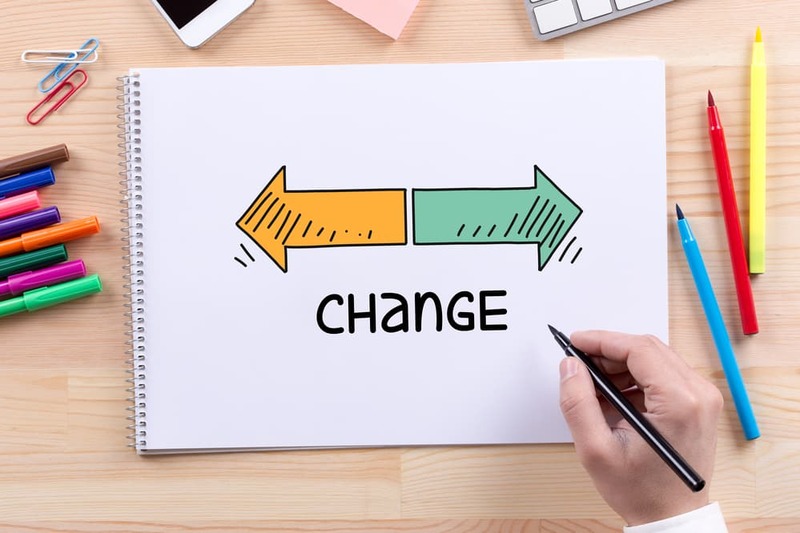 Rather than being completely alone with a big transition, you can team up with a career coach with experience in these types of career transitions. You need to find someone who can help you talk through the rationale behind your desires, evaluate how realistic the move may be, and then help you construct a strategy, and (potentially) a new CV to support this new direction. In a nutshell, our career coaches strive to make your daily work experience more fulfilling, focused, and supported. They can advance the trajectory of your work and help you gain confidence in new phases of your career.